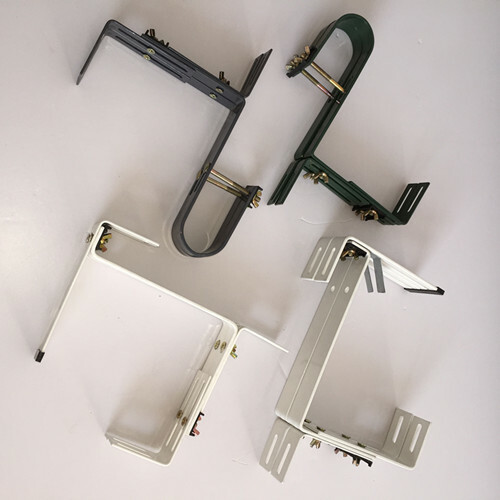 Seen from the products, we can easily get its name , flower bracket holder. Material is Iron Wire. 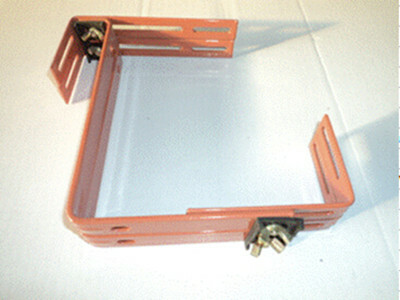 By cutting, bending, welding, coating, the finished products are made. Surface treatment is powder coating, and varieties of colours are chosen, white, black, green, orange, etc. Usually, it is packed with screw and nuts in a blister box, then in the carton, finilly on the pallet or not. 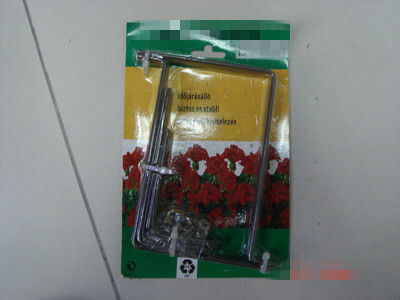 Brackets used for Hanging Basket or other decorations. With the advantages of strong and durable, our products is also stylish and aesthetic, most of all. it has a competitive price for customers. Looking for ideal High Quality Flower Pot Holder Manufacturer & supplier ? We have a wide selection at great prices to help you get creative. 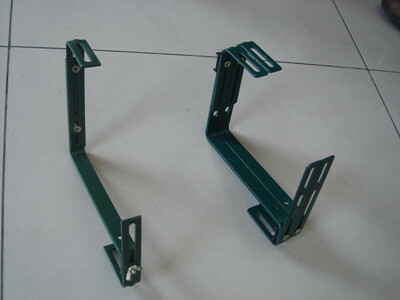 All the Bracket Holder for Flower are quality guaranteed. 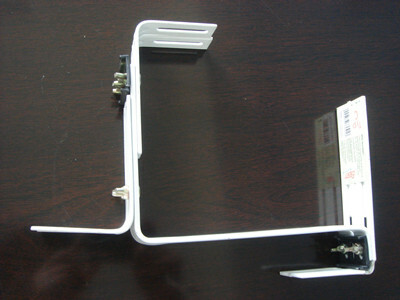 We are China Origin Factory of Flower Wall Bracket Holder. If you have any question, please feel free to contact us.